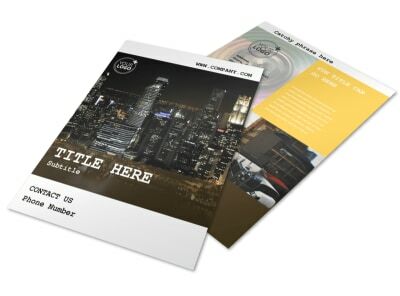 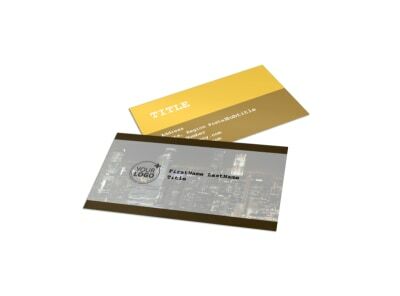 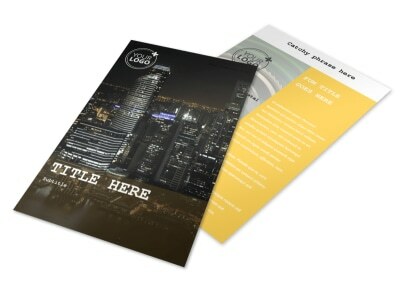 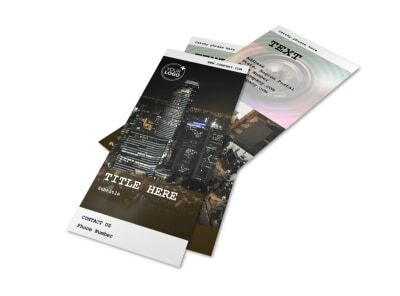 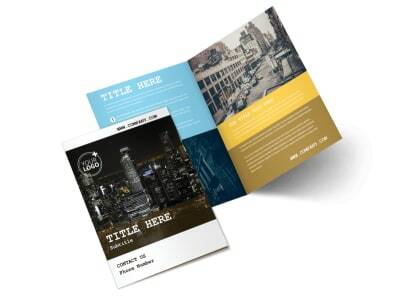 Customize our Urban Photography Postcard Template and more! 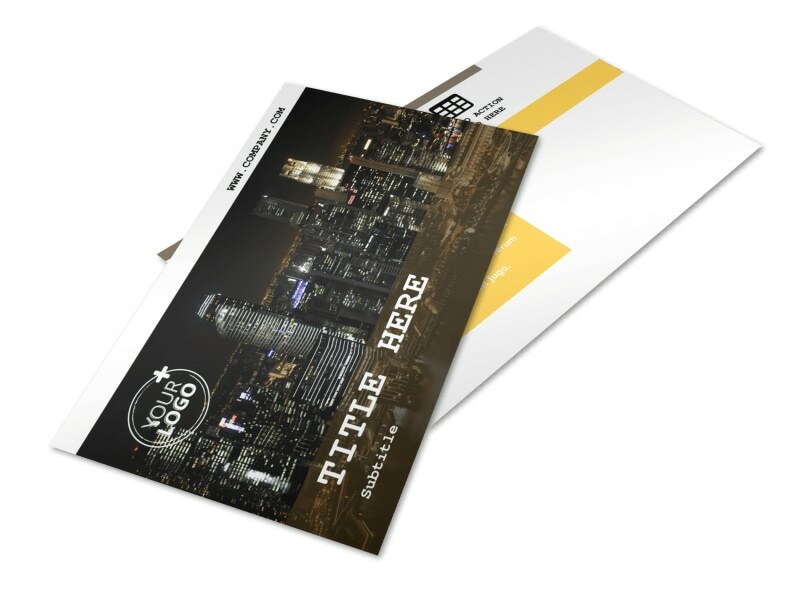 Announce a special discount rate on a photo package with urban photography postcards you design yourself with our online editor. 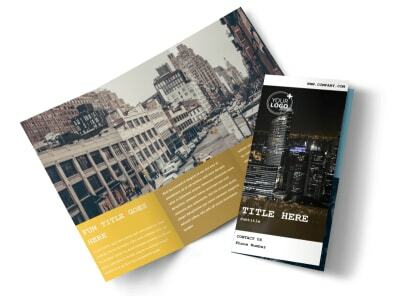 Customize a template with your own images and compelling text, and play around with the color theme and other elements until you’ve achieved the look you want. 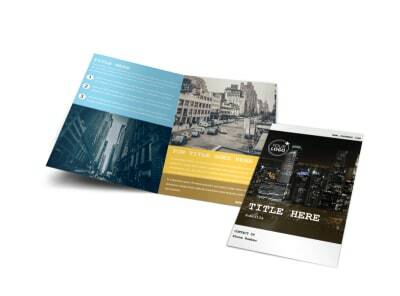 Print instantly from your own printer or leave that part to us while you get back to taking pictures.